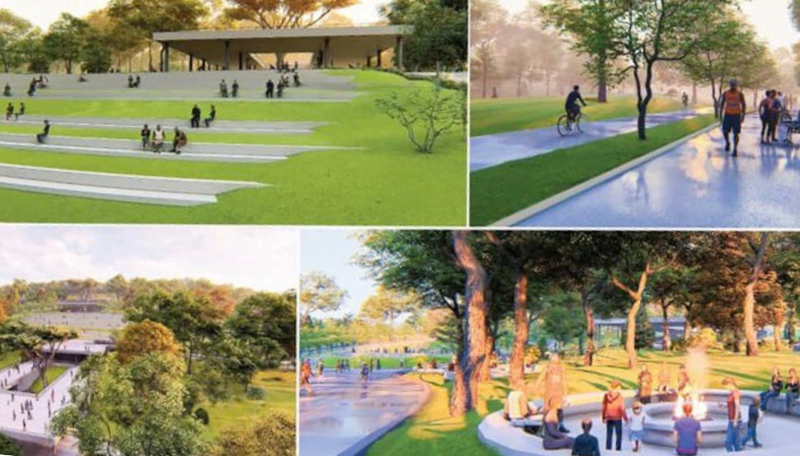 Addis Abeba, March 06/2019 – On February 21, residents of the city of Addis Abeba were lavished by yet another shining news from the current administration – this time in the form of an afternoon inaugural ceremony for a construction of a dream-like urban green park attended by the city’s deputy mayor Takele Uma Banti and other notable dignitaries. The Takele Uma-led City Administration, now in its seventh month, has treated the city’s urbanites with several fresh optimism in the past ranging from the charm offensive of the deputy mayor’s personal diplomacy, to a 50 bn birr La Gare Eagle Hills Project for modern apartments, to projects initiated by his office to support the city’s estimated 50, 000 street dwellers. Inaugurating the first phase of the rivers and river buffers rehabilitation, green park development and environmental resilience project on Thursday, February 21 was therefore the latest, certainly not the last. The press statement released by the office of Prime Minister Abiy Ahmed explicitly credited Prime Minister as the mastermind behind the “Addis Abeba River Side Project”, which is estimated to cost the federal government and the city administration some 29 billion birr (a little above US$ one billion). The park covers 23.8kms and 27.5kms along two rivers flowing from Entoto Mountain through Akaki River. “The project essentially aims to lift the image and potential of the capital. With the goal of creating many jobs in the project phase, it also aims to create riverside economies, increase urban tourism, and provide the city’s residents with areas of respite,” the press statement further reads. But PM Abiy was conspicuously absent from the inaugural ceremony. 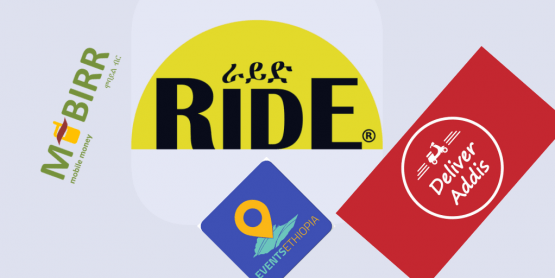 Be that as it may, within few hours of the project’s inauguration, individuals took to Ethiopian social media space with information that the project has been long-drawn-out, and was progressing under the auspices of the former city administration. 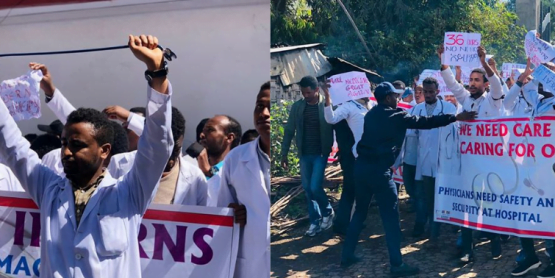 It started years before the coming of Abiy Ahmed as prime minister in April last year. This was a kind of information that begs further consideration. 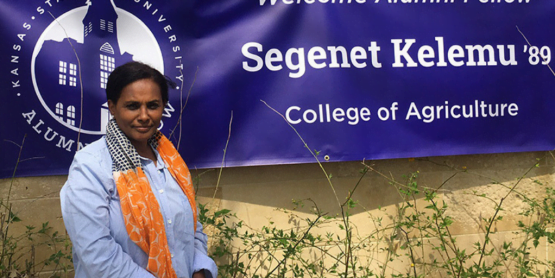 In early months of 2016, while Driba Kuba was the mayor of Addis Abeba, the city administration had established a five-group committee of scholars with various academic backgrounds including Environmental Science experts drawn out from Addis Abeba University (AAU) to study and deliberate on a project called “Addis Abeba Rivers and Riversides Development Project.” Driba also signed a five-year memorandum of understanding (MoU) with the AAU to ameliorate the project. On June 04, the university organized a full day workshop to deliberate on the project at Asham Africa Hotel and Resort in Bishoftu, 45 km south of Addis Abeba. “Representatives of each team have presented their overview of activities” at the workshop in Bishoftu, according to AAU’s document. The same initiative was incorporated by the former city administration when it revised its 10th master plan in 2017. Particular attention was given to reviewing and implementing its urban environment policy. The master plan has also identified 33 Kms length of river routes and provided a 50 meters green buffer area along urban river courses. When Driba made his last address to the members of the city council and presented a final report of his administration’s five-year performance in the first week of July 2018, he stressed on the need to further push the project including the Entoto Tourist Destination, the Weregenu and Addis Zoo Park Center and green spaces in all the river buffers found in the city, a sharp contract from claims by the current administration officials, including the deputy mayor, that the “Addis Abeba River Side Project” was initiated by PM Abiy. “The Prime Minister has not only led [the project], but also brought the very idea of it. He stood along our decision to develop this land for the same cause,” Takele Uma said while crediting the initiative to PM Abiy during the project’s inaugural ceremony on February 21. The deputy mayor also stated that a 550,000 square meters urban land, which was repossessed by his administration from the Saudi business tycoon Sheikh Mohammed Al Amoudi, was selected for the first phase of the “just launched” project, again, mentioning nothing about the existence of the previous project. 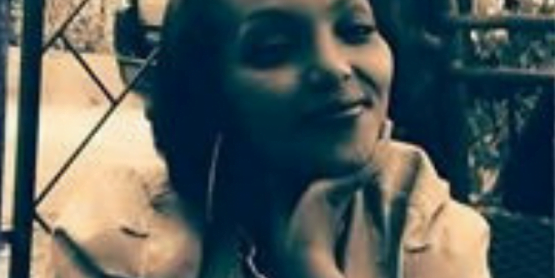 Sintayehu Abate, a journalist based in Addis Abeba, criticized officials’ insistence that the project was Prime Minister Abiy’s brainchild. “I remember the concept animation for the project, (also displayed at the inauguration on Thursday February 21), presented two years ago (2009 E.C) at the 7th Ethiopian Cities Forum, held in Gonder, [in Amhara regional state]. 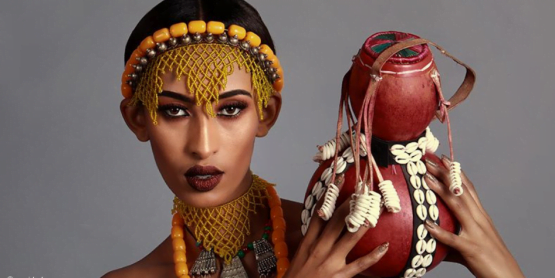 The same project was presented by the Addis Abeba Rivers and Riversides Development Project Office (AARDPO),” he wrote on his personal Facebook. 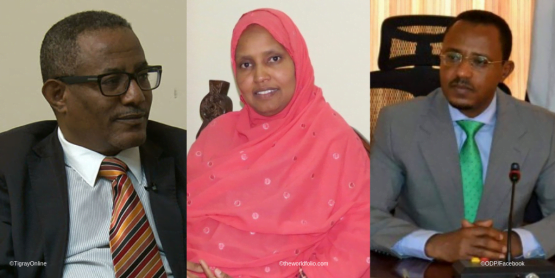 “Abiy Ahmed was then one of the participants,” Sintayehu wrote. The Addis Abeba River, River Sides and Climate Change Project office was mandated to realize green and recreational river buffers by clearing them from construction debris and garbage pollution. Projects by the AARDPO have been extensive – if not effective as planned – specifically after 2016. 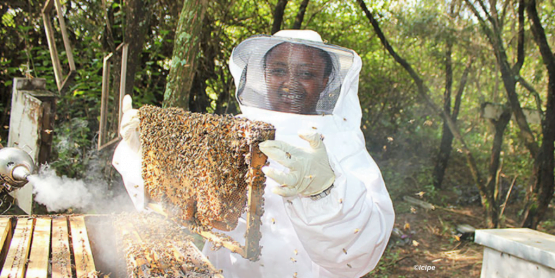 The Entoto destination development works as well as Qechene and Qebena rivers’ rehabilitation work, for example, have been thought out by the office, where greening activities of the river buffer areas were being undertaken to a certain extent. The future constructions were further outlined after the city administration established the “Addis Abeba River Basins & Green Areas Agency” a little more than a year after the draft bill was prepared by the City’s Planning Commission in September 2017. Six offices and park centers, including the AARDPO and Addis Abeba Parks Development Project Office, were constituted under the young Agency. Part of that “leveraging” is a US$180, 000 dinner, “Dine with PM Abiy for Sheger”, launched last week by the office of the Prime Minister targeting business owners, company CEOs, diplomats, international organizations and frankly, anyone who can afford. 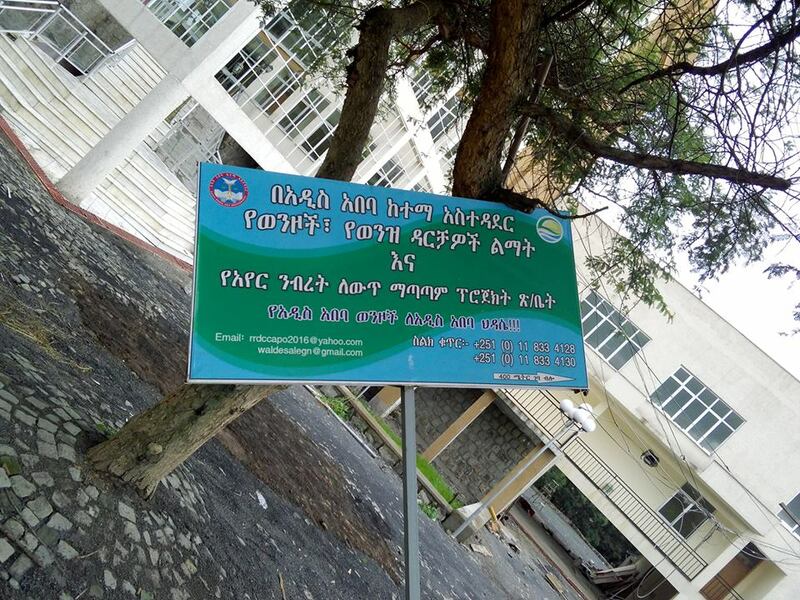 Addis Abebe City administration has pledged to finance the first 2.5 billion Br for parts of the park covering more than 18ha of land and stretching from Orma Garage (a.k.a Jorgi Bridge area, Federal Police Garage), passing through the former Basha Wolde Chilot, in front of the national Parliament at Arat Kilo. It also covers the road to Piassa, surrounding the Eribekentu area. The previous plan was aimed at developing the Banteyiqetu river up to Afrincho Ber. Part of the three years project, covering 56 kilometers, the Banteyiqetu flows alongside most rives passing through the North-East part of Addis Abeba. Upon completion within the next one year, it is expected to contribute to the aesthetic value with the buffers of indigenous trees. It will eventually reach up to Entoto Kidane Miheret after three years. Kebena, Kechene, Jemo and other big and small streams like Bulbula and Harbu in Nefas Silk Lafto Sub-City are the other rivers included in the project. The Jemo River flowing in the Northwest and is a tributary to Akaki River, starts within the administrative jurisdiction of the Oromia Regional State Special Zone Surrounding Finfinne, and crosses through Addis Abeba, eventually joining Harbu River. 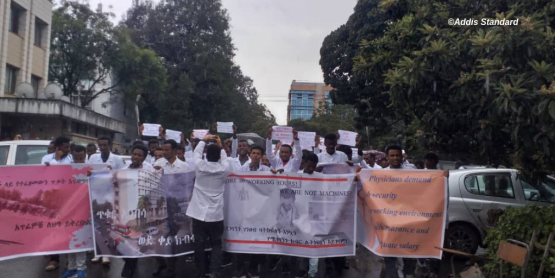 There is no clear plan on how the city administration and the Oromia regional state would coordinate administrative matters, including cost, maintenance, and income related, of this part of the park. Geometra Luigi Varnero Construction Plc., better known as ‘Varnero’, was picked for the project by the young agency, the “Addis Abeba River Basins and Park Development”, which also heads the three-year project. The bidding has attracted five foreign construction companies. Upon completion the entire project plans to constitute 20 infrastructural utilities including, amphitheaters, public libraries, and spaces for exhibitions, playground areas, parks and green walkways. Varnero, in the coming few months, will have to perform both the architectural/engineering and construction works. The bid was awarded on a design-built parameter. When work begins, it begins with clearing the area for this purpose. This may include relocating households near and around the river banks. The project, considering previous endeavors, already had its design and preliminary documents to the construction proposed by the committee from the AAU along with the AAPRDPO. The rivers in Addis Abeba, exclusive tributaries to Akaki river, are severely affected by waste water and industrial discharges, solid waste and sewage runoff, says Fekadu Gurmessa (PhD), Urban and Political Geography Lecturer at Addis Abeba University, College of Social Sciences. “The project-period is short-sighted for the ambition with such speed and scale,” he said. Fekadu also points at the need to integrate the design considering urban infrastructure needs. “They will have to consider the risks of design, which [will become clearer] when constructions works begin. Given the established transport, river buffers and other infrastructure systems, dealing with the water flowing into the parks need to be environmentally informed,” Fekadu told Addis Standard.“The risk ahead should be carefully studied, in contrary to the short vision project-period, to avoid overlap with former efforts and above all, waste on the public money,” he noted. A private construction company, originally from Italy, Varnero is a grade one contractor in Ethiopia since the late 1960s. 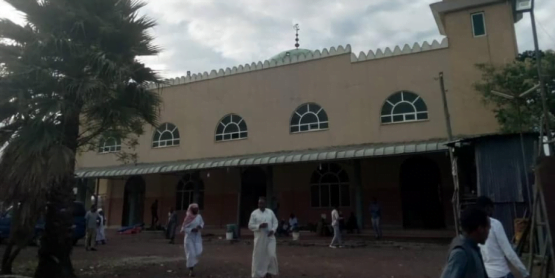 It first established its presence in Eritrea in the 1920s. The Italian firm is well-known for constructing various landmarks in the city of Addis and elsewhere. The Addis Abeba city municipal’s building , the old circular headquarters of Commercial Bank of Ethiopia, twin building of the Awash Bank and Insurance Headquarters, upgrading works of Jimma Aba Jifar Airport, the 10-million dollars Millennium Concert Hall in Addis and the facilities dubbed together as the ‘Addis Park’, among others, are some of the projects built by Varnero.